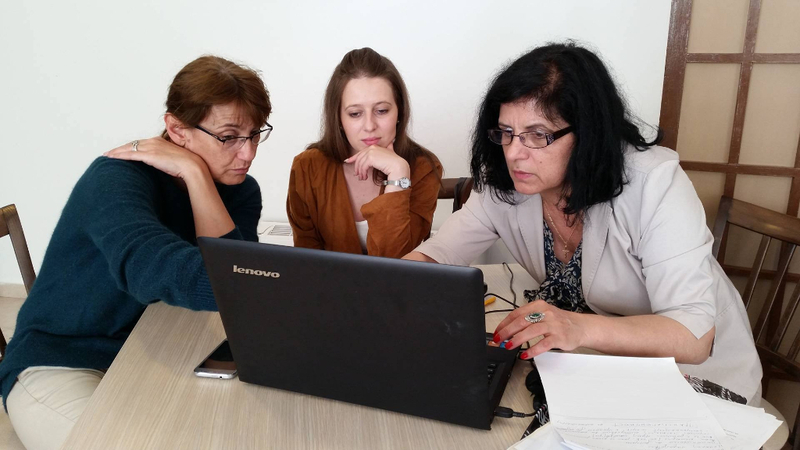 9 women activists and researchers, women NGOs’ representatives from five different municipalities from Macedonia (Bitola, Gostivar, Tetovo, Debar, and Sveti Nikole), involved in the project “Gender equality in local budgets”, were part of the 3-day workshop organized by Akcija Zdruzenska for assessment of the collected data and finalizing of the monitoring reports on the work of local self-governments (LSG) in the process of preparing and adopting of the programs and budget for 2016. 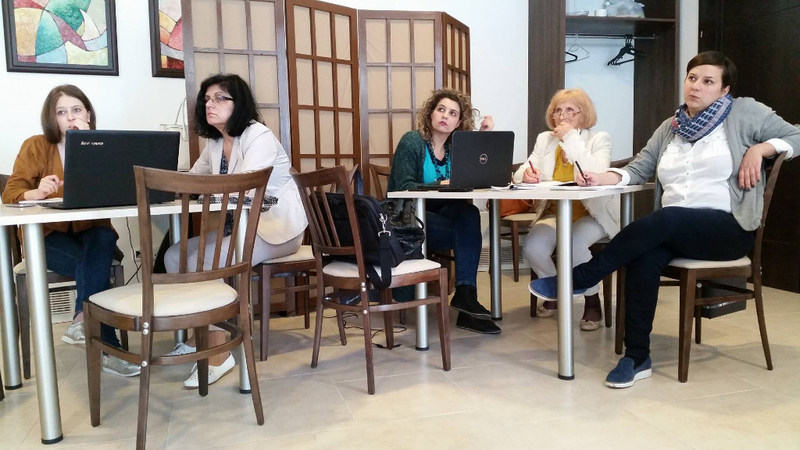 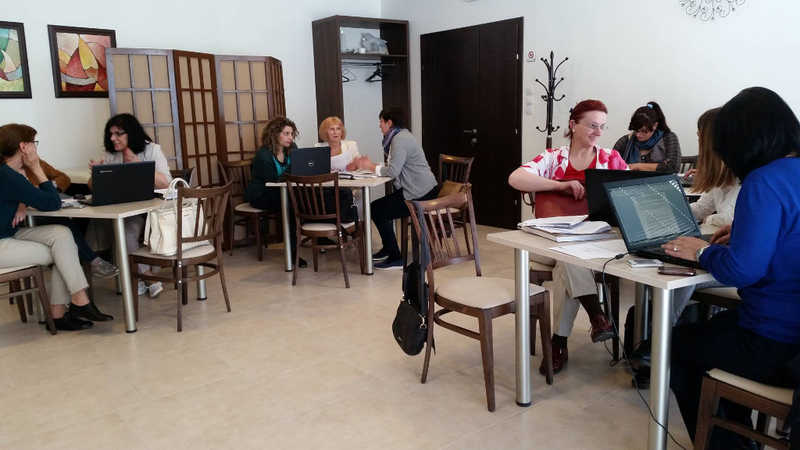 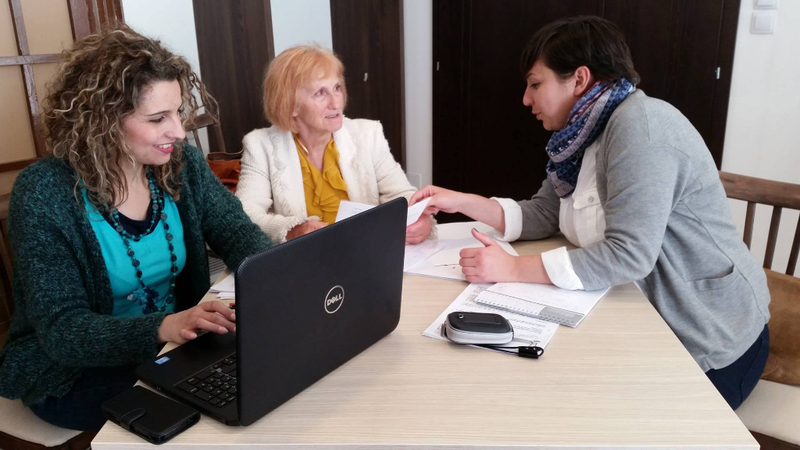 The workshop was held on 12-15.05.2016 at Hotel Tino – Sveti Stefan in Ohrid and was conducted under the mentorship of Akcija Zdruzenska’s team, who guided the separate monitoring teams through the whole process of data collection and report writing, providing timely feedback. The participants had the task to include specific recommendations to the LSG in their reports on the treatment of the advancement of gender equality, based on key findings and conclusions from the year-long monitoring. Almost in all municipalities, the most common recommendation was to abide to the dynamics set in the budget calendar and to promote inclusion of citizens and NGOs in the program planning and budgeting processes. 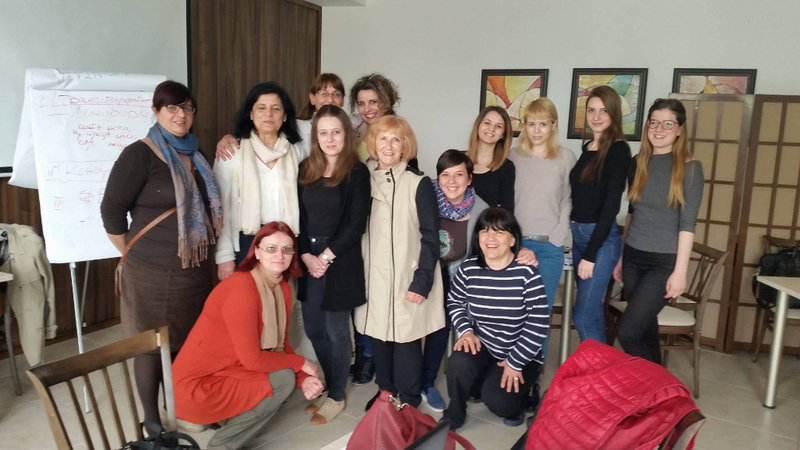 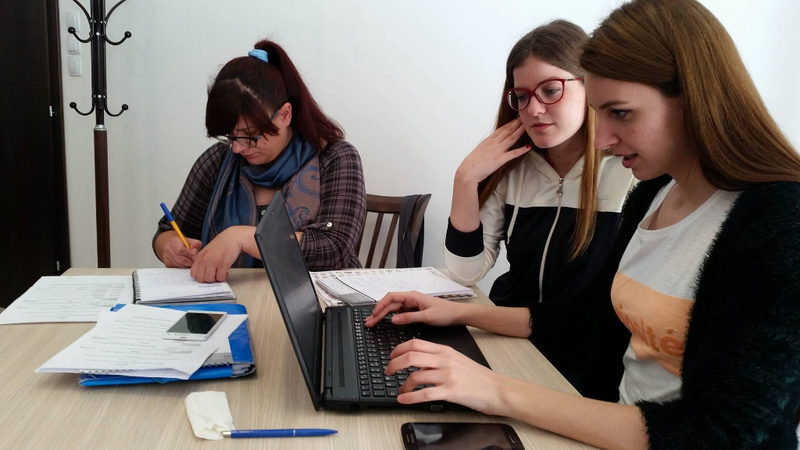 This workshop is a follow-up of the conducted mentorship program “Gender in budget planning” and several consultation meetings among Akcija Zdruzenska’s trainers and the monitoring teams. 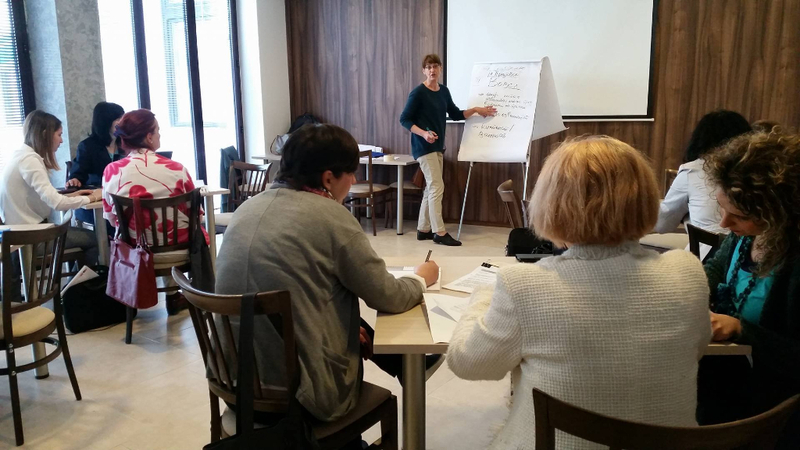 The workshop is organized in the framework of “Gender equality in local budgets” supported by the USAID funded project for Civil Society implemented by Foundation Open Society Macedonia.